"Bare H ba tshware/ i got a new swag"
The much-anticipated Sepulana mixtape of Luv Ur Hood founder Hlompho ‘Masta H’ Lekhuleni was finally launched in September. Lekhuleni, who has since gone to outsell all the first copies in two months spoke Kasiekulture back then as the climax of his labour was shipped from Pretoria where the final touches were put. 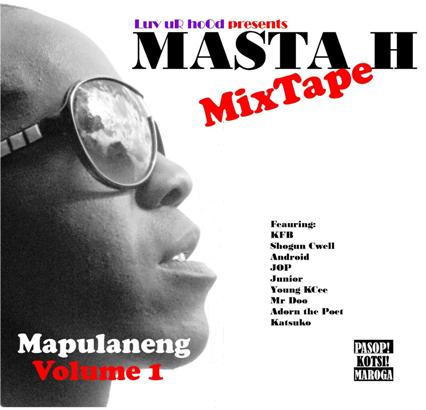 The 17-track mixtape titled Mapulaneng Mixtape Volume 1 is the first hip hop recording to be done in the obscure language of Sepulana. “While the mixtape is a pure Sepulana album there are other artists who are featured who sing in their languages as well. 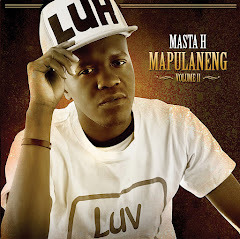 It is a classic Mpumalanga potpourri”, says Masta H, popularly known as H. He says for the mixtape he worked with Junior Mkari, a producer based in Thulamahashe. He features on his songs rappers such as Shogun C-Well, KFB, Young KCee, Junior, Android and Adorn the Poet. 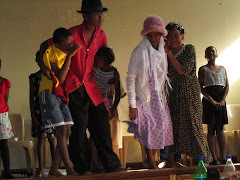 The music was provided by beatmakers such as Hydrogen, TapMash, Bacteria, Rudo Charma, Calliber, Junior and KP. 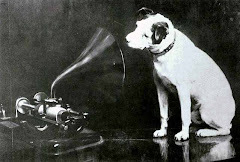 The mixtape also includes individual songs by JOP (Lehlabula), Katsuko and Mr Doo (Yo Hip-hop). Yo Hip-hop has been making rounds for some time and is already a popular ringtone amongst Mapulana folk in Bushbuckridge, Daveyton, Soweto and Tembisa. “Katsuko’s Ke Tšwa Bush song is also on rotation already and has been adopted as the Luv Ur Hood anthem. It has a video on YouTube, which is rare for artists without a deal”, continued H.
However the same can be said about Lekhuleni as well. Having just recorded Mapulaneng Mixtape Volume 1 last month he has already featured in O’Mang, an SABC commissioned documentary where he raps in Sepulana. Four of the songs from his mixtape have already been procured for inclusion in the documentary. “Motshenyoleng wa Bhayiza, O’Mang, Mapulaneng and Mayibuye will get national acclaim when the doccie is screened” added H. It means that H saw his first paycheque before he had an album out. On the week of his release H performed during a soccer tournament in his hometown of Shatale. 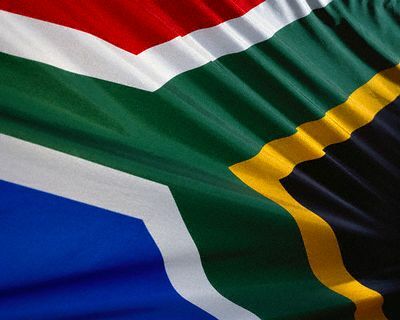 He said the release of the mixtape was well-arranged to coincide with Heritage Month. “It is this month that we have to be proud of ourselves, where we come from and the languages of our ancestors”, he said. 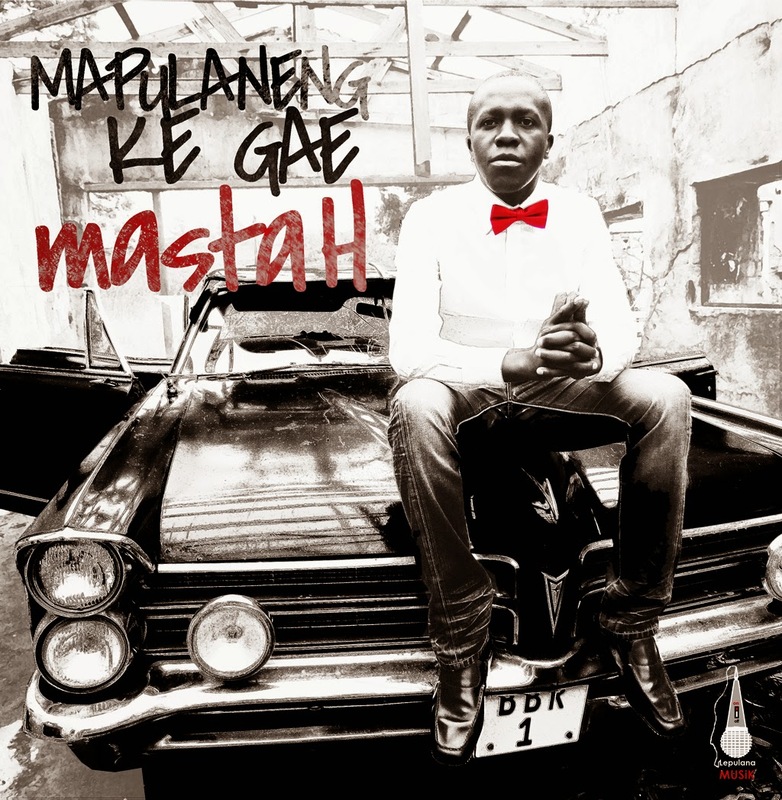 He added that he hopes that with his mixtape already out he hoped to feature in the province’s Heritage Month celebrations as there has never been any participation, especially in rap by Mapulana, who are an integral part of Mpumalanga. “I hope the powers that be at Arts and Culture, government, promoters and municipalities are listening. 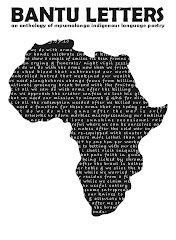 This mixtape was long overdue and I know together with amaShangaan, amaNdebele and amaSwati, this potpourri of cultures is going places”, he concluded. Well, that never happened, as the powers that be were busy obsessing with politics - tribal and partisan.